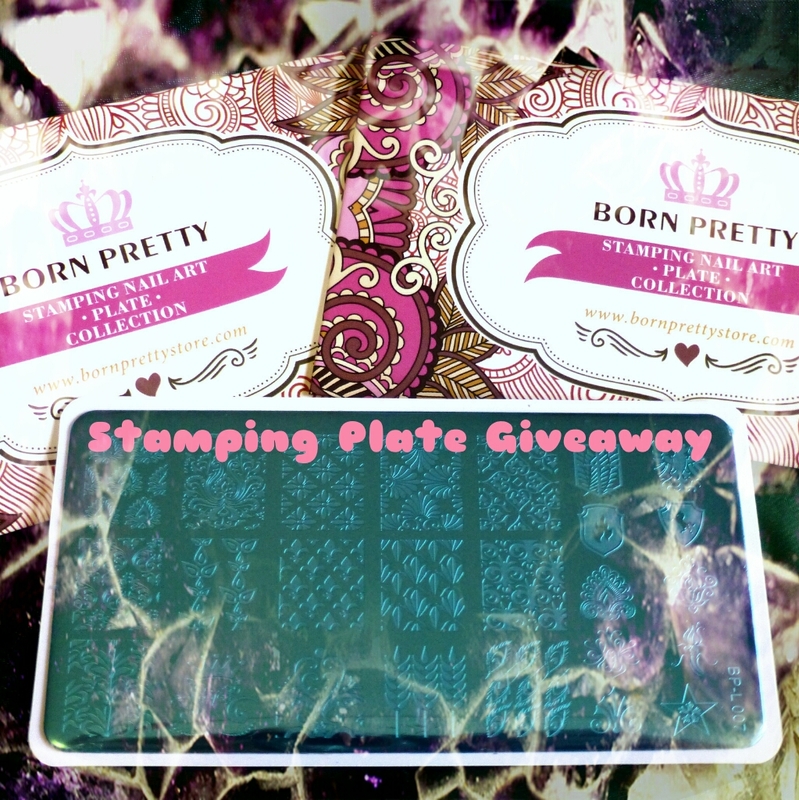 I’m running a lil giveaway because I got some duplicates of a BPS plate, and you’ll have three chances to win! I’ll be picking a winner on Instagram, Twitter, and here on home sweet blog. Scroll down to the bottom of this post for the rafflecopter to enter and to see the rules, oh and this is open internationally so everyone can join in on the fun! The plate I’m giving away is BP-L007, I first got this plate because of the little Attack on Titan logo~ The floral patterns are pretty fly too.